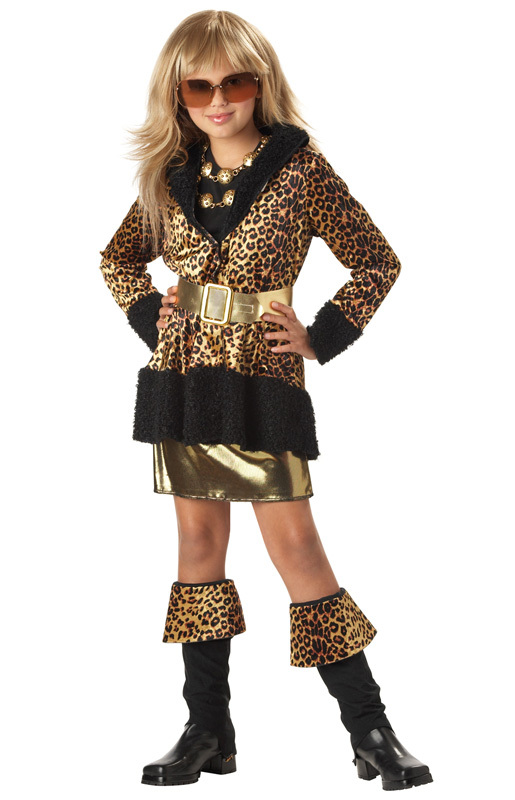 If your child loves to be ahead of the game of fashion, this Runway Diva Costume will turn her into the next top model! Wig sold separately. Glasses and jewelry not included.